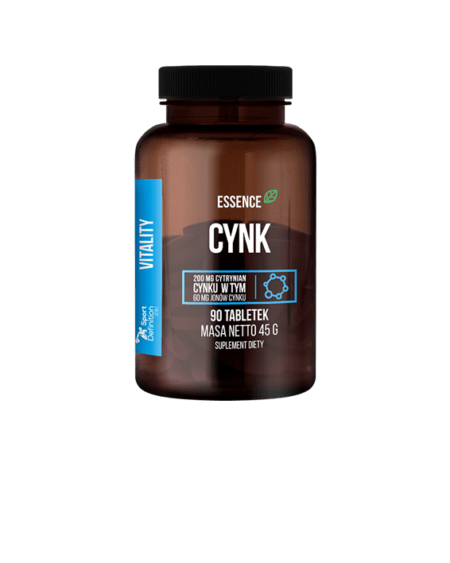 UNS VIT-A-MIN – 90 kaps. 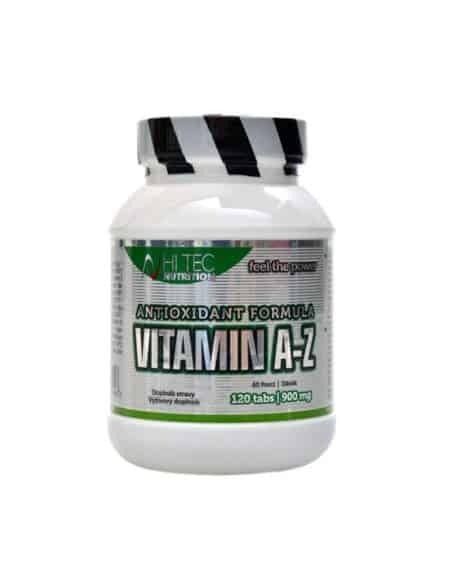 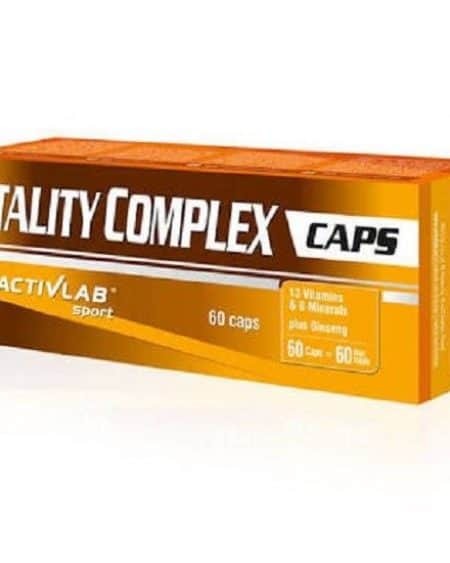 ActivLab Vitality Complex – 60 tabl. 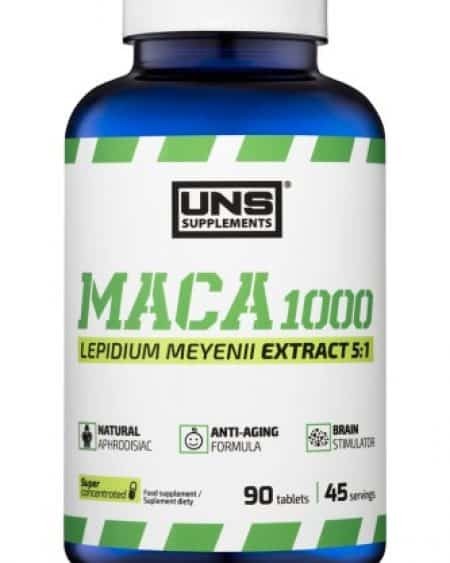 UNS Maca 1000 – 90 tbl. 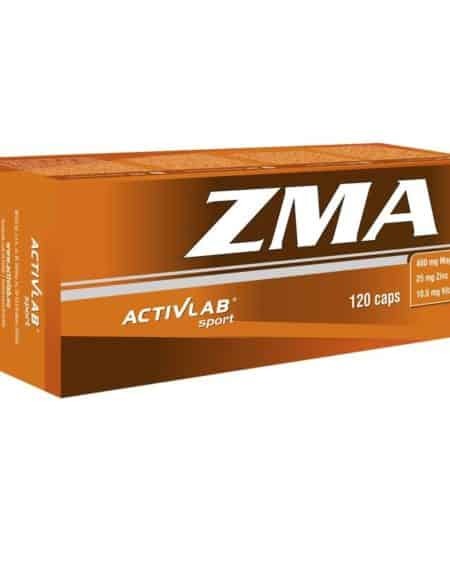 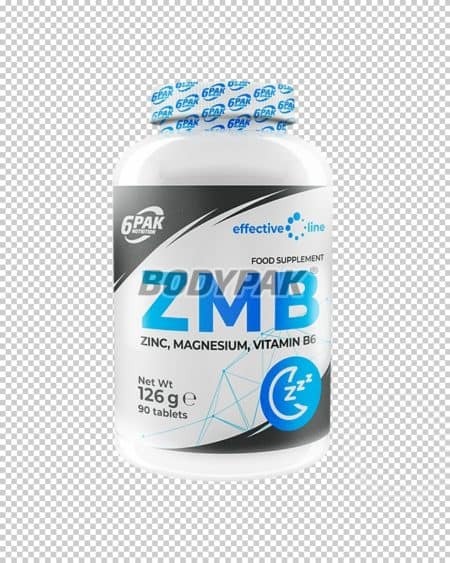 6PAK Nutrition Effective Line ZMB – 90 tbl.